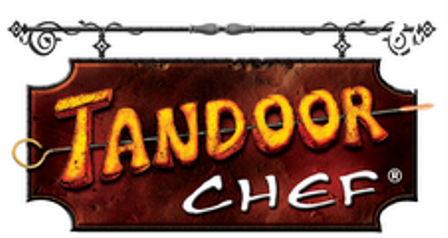 ThemeParkMama: Tandoor Chef a Assortment of Great Tasting Foods! I love trying new things and Tandoor Chef is for sure something new to me. I first saw it in my local grocery store and just the box and colors alone made me curious about what it was. I brought it home and cooked it up. What I love is that Tandoor Chef is a quick frozen meal which heats up and makes a great meal in seconds. Right away the aroma filled the house which made the kids come out to investigate. I have a few picky eaters but I still make them at least take a bite of new foods. My son Joshua is the worst but he took a bite gave his oh poop it taste good face (you know the one they make a big fuss try and hate to admit they love it) and he ended up eating my whole plate. 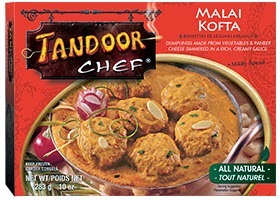 Tandoor Chef has a huge selection of foods to choose from, like Malai Kofta which is like a meatball but made of veggies. It was surprisingly great it had so much flavor I almost forgot it wasn't meat. Or another family favorite is the Chicken Tikka Masala. It's kinda like a soup but with huge chunks of chicken in it making it a really good meal, sometimes we like to cook our own noodles and use it as a topper. 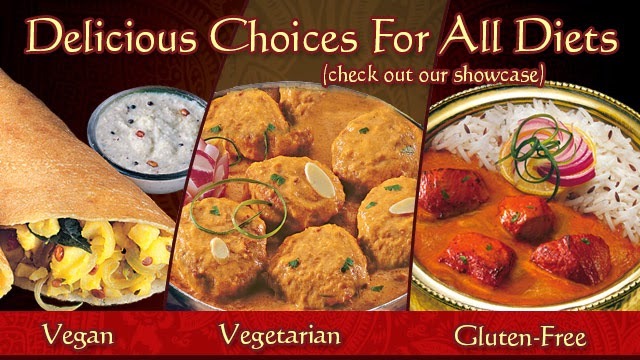 Tandoor Chef not only has a huge assortment of flavors but it also has a huge assortment of vegan foods, vegetarian foods and gluten free foods. 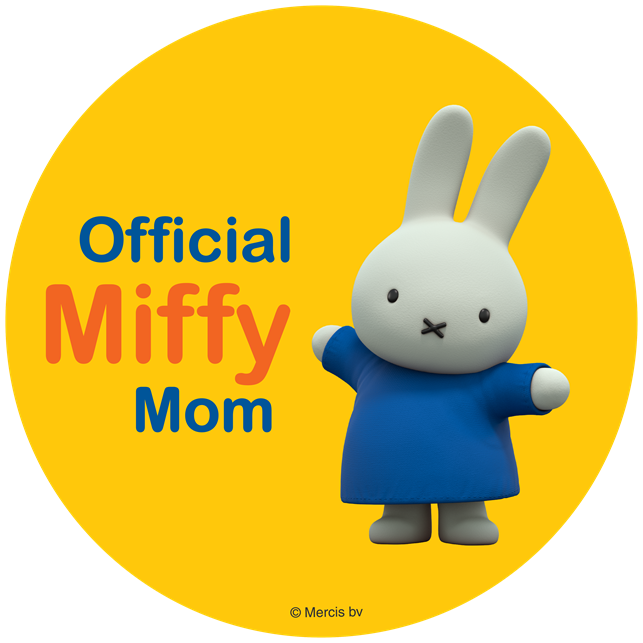 I know my mom once had to host someone who was a vegan and she had a hard time finding something which they could eat because vegans don't use anything to do with the animal so not butter, milk, eggs which are found in a lot of products. Tandoor Chef is a full flavor of goodness. You will truly have a new look on Vegan and vegitairn dishes after trying Tandoor Chef. You can purchase Tandoor Chef in your local mass retail and grocery stores. You can find out more about Tandoor Chef by clicking the link here. Tandoor Chef is proud to celebrate the beautiful Indian culture – of which Holi plays an important role. Recently recognized as the nation’s #1 frozen Indian brand, Tandoor Chef is committed to producing restaurant quality, all natural frozen Indian food. A quality innovation leader, Tandoor Chef provides exotic flavors and meal experiences, rooted in the convenience of the frozen food category. The brand is also certified vegetarian, vegan, and touts many gluten-free products within its robust line of appetizers, entrees and naan breads.